We’ve found that organizations using HIPAA One solutions and services save hours of precious time and resources that can be put to better use elsewhere. 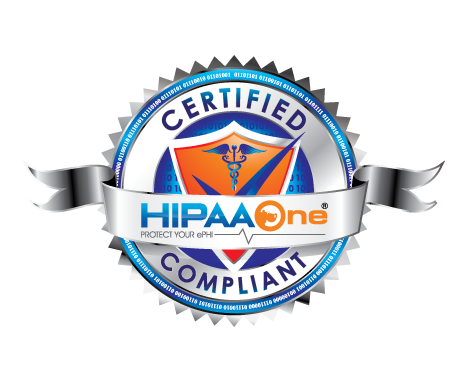 We strive to provide offerings that equip both seasoned HIPAA security experts and those with limited security expertise, to quickly identify vulnerabilities/gaps in compliance and formulate action-plans to remediate them. By using the NIST framework as a guide, we are able to tackle a wide array of Risk Assessment challenges.